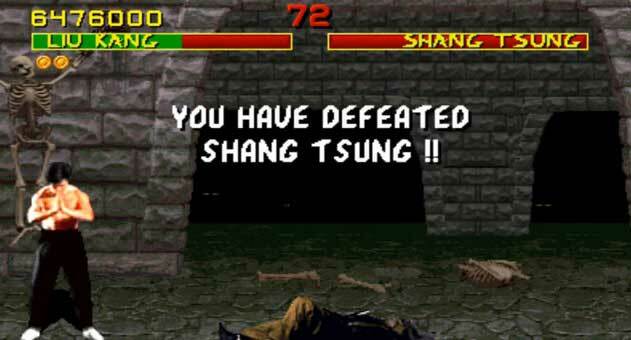 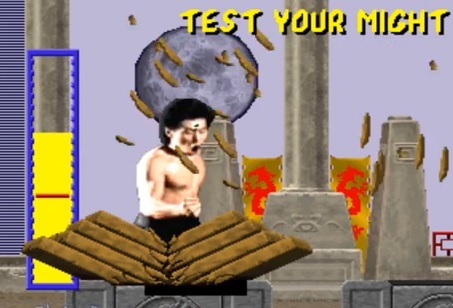 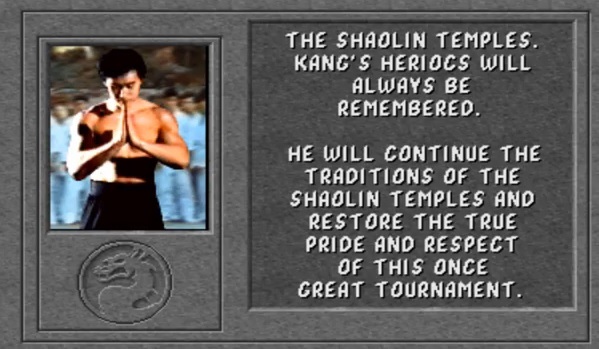 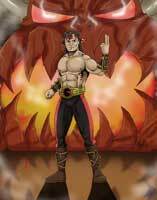 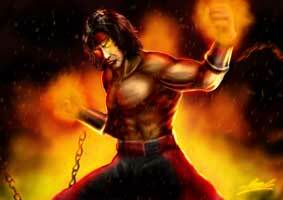 Liu Kang, a Shaolin Monk and chosen Earthrealm Warrior is the main protagonist of the first Mortal Kombat and becomes the champion after defeating the evil sorccerer Shang Tsung. 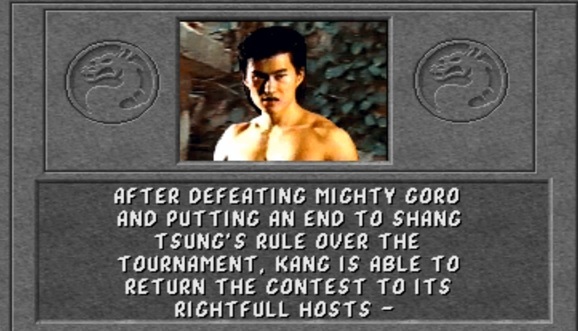 Little did he know what would await him short after this tournament. 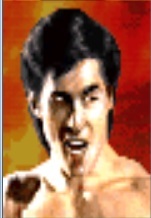 The actor of Liu Kang in the first two Mortal Kombat games was Ho-Sung Pak an Korean-American martial artist, actor and stuntman who gave Liu Kang the perfect look as the young asian fighter who has to save our world. 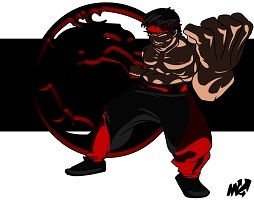 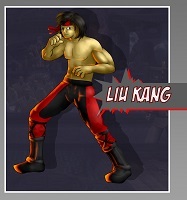 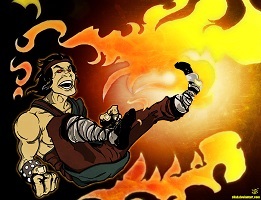 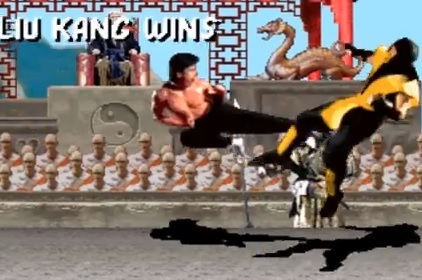 Liu Kang became the first fighting game character based on Bruce Lee, but unlike other characters like Fei Long in Street Fighter or Marshall Law in Tekken, the Liu Kang character saw a big development over the years, from a Bruce Lee clone to a more unique design than the other mentioned characters. 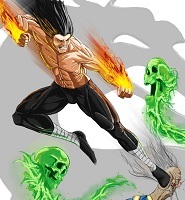 Only his voice during special attacks is still a reminder of who he is based from.